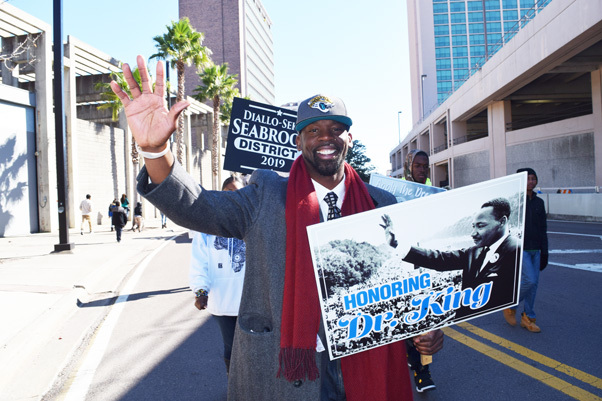 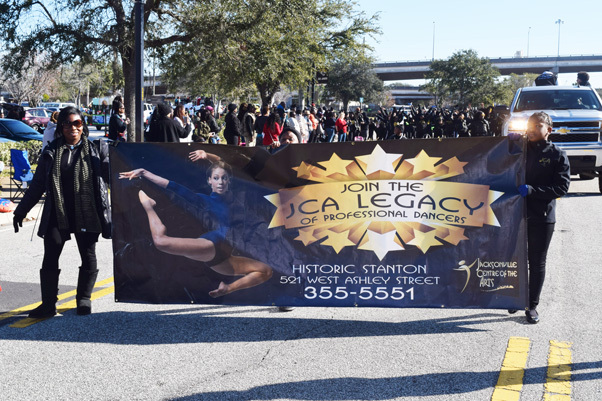 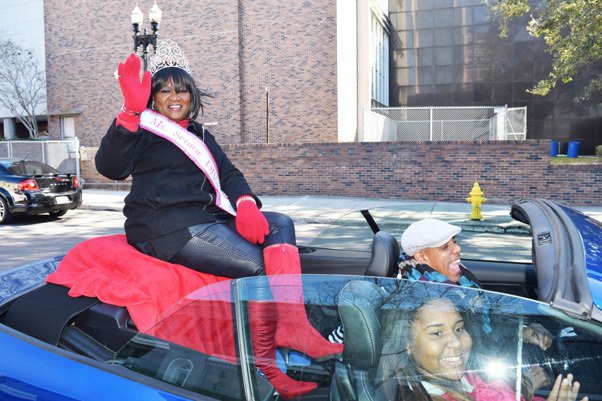 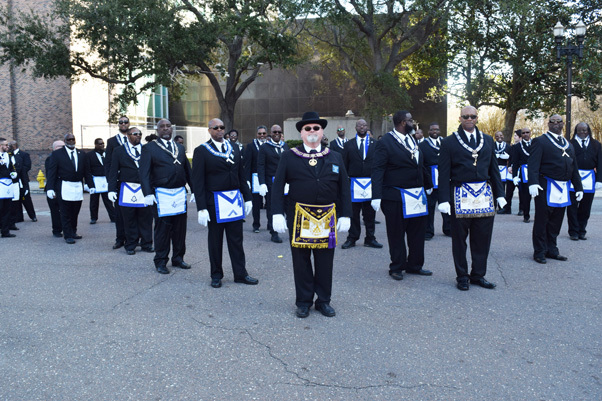 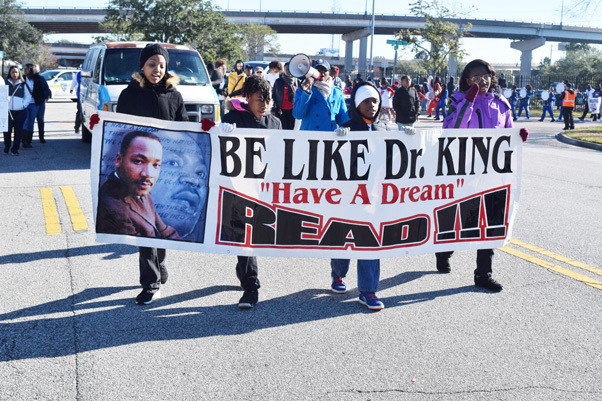 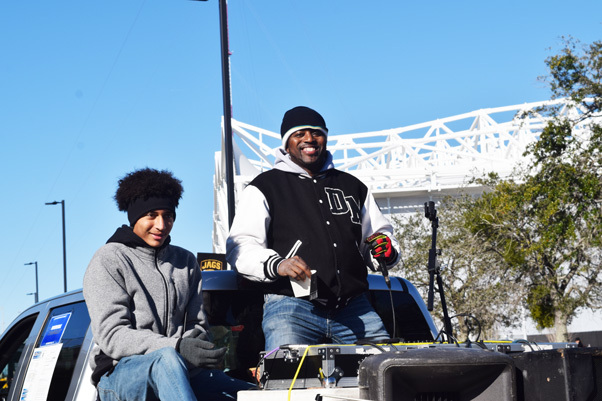 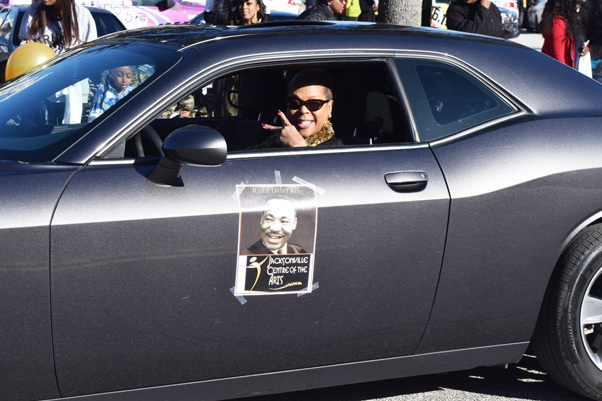 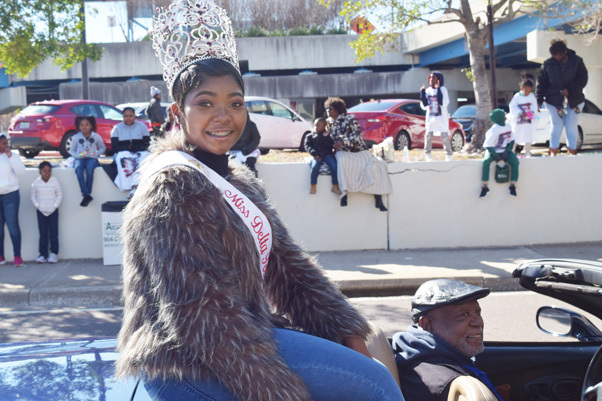 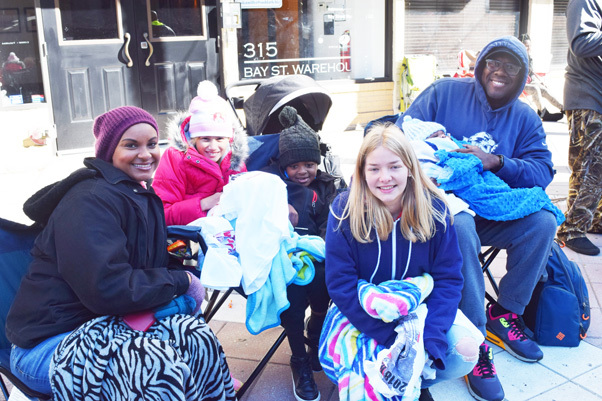 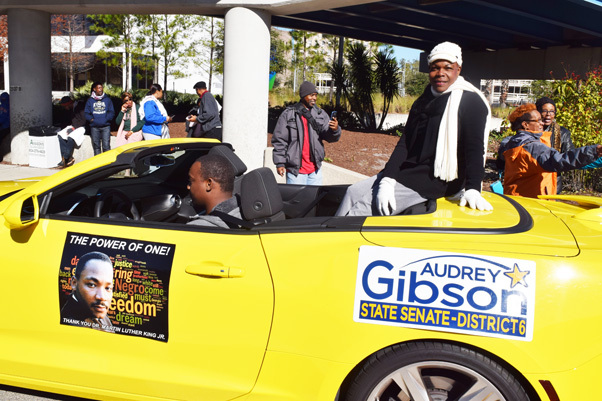 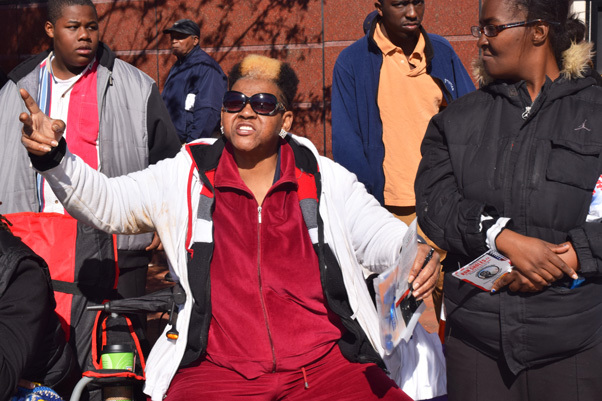 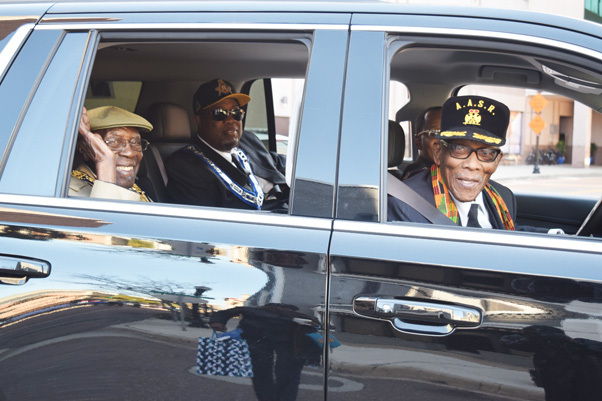 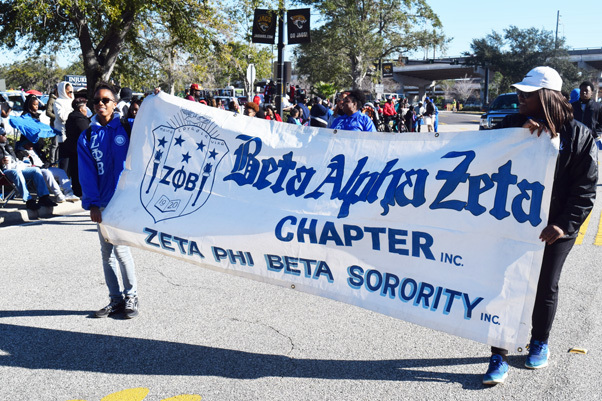 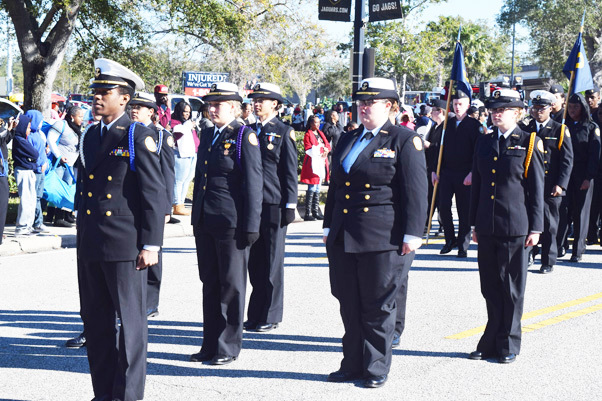 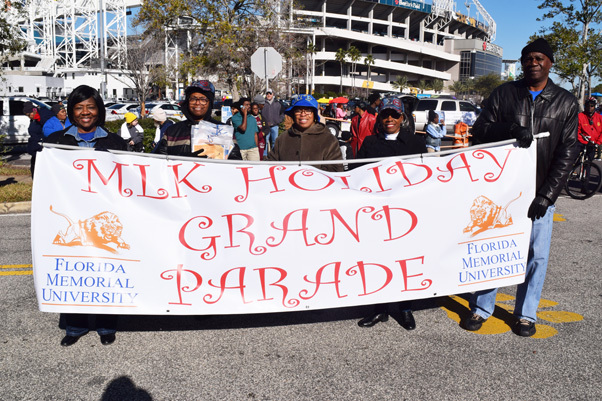 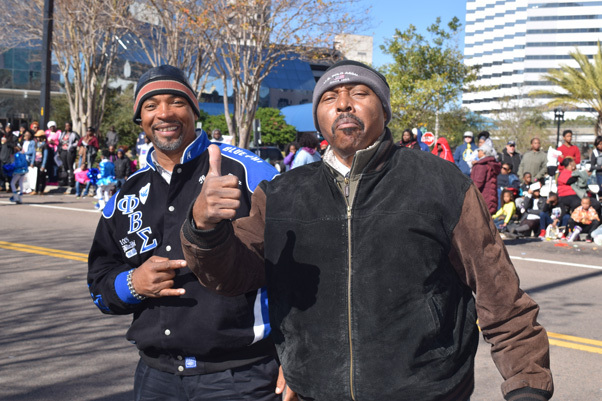 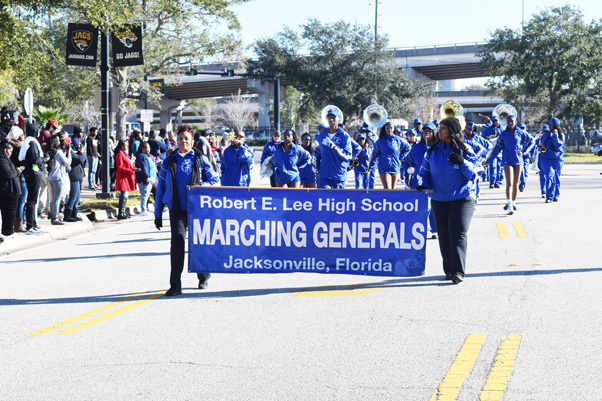 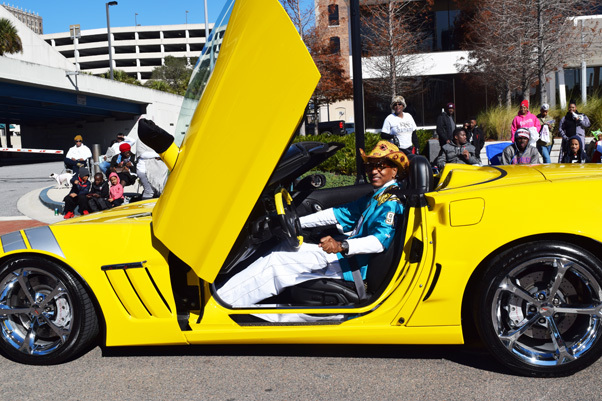 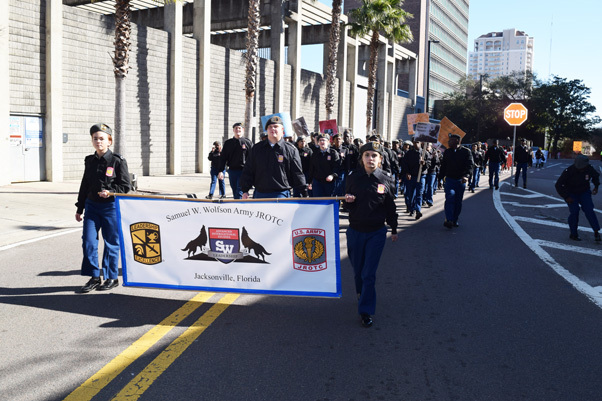 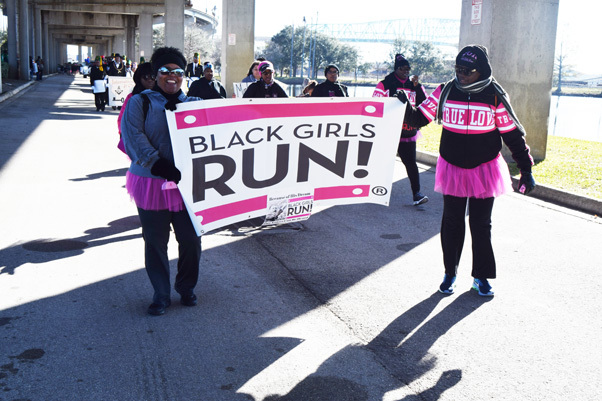 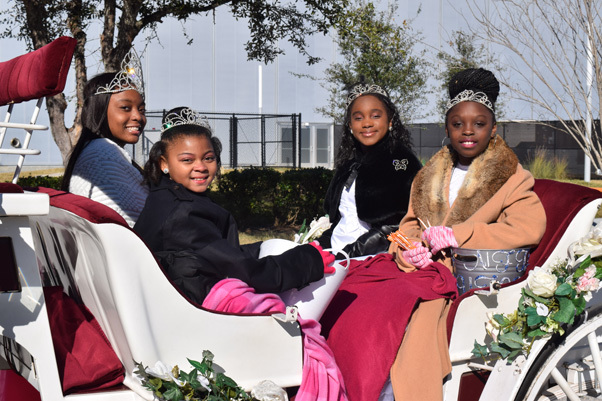 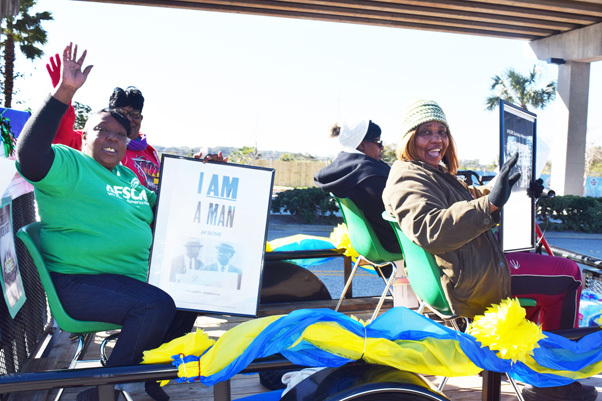 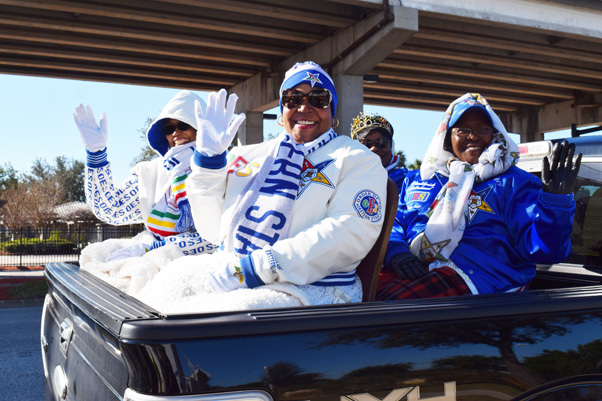 Jacksonville’s annual Martin Luther King Jr. parade snaked through downtown Jacksonville this year with the theme, “The Color of Unity”. 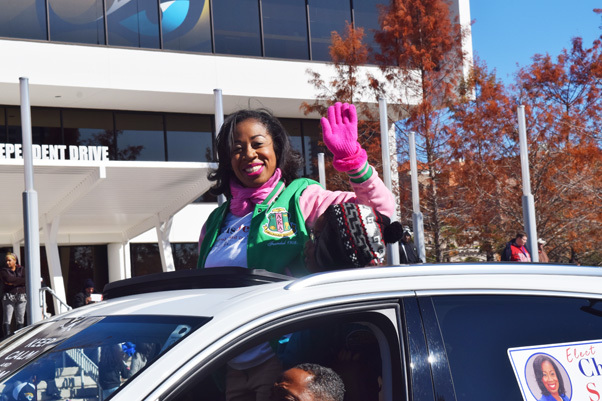 Motorcycles, Corvettes, marching bands, elected officials, social and fraternal groups and more made their way along the parade route. 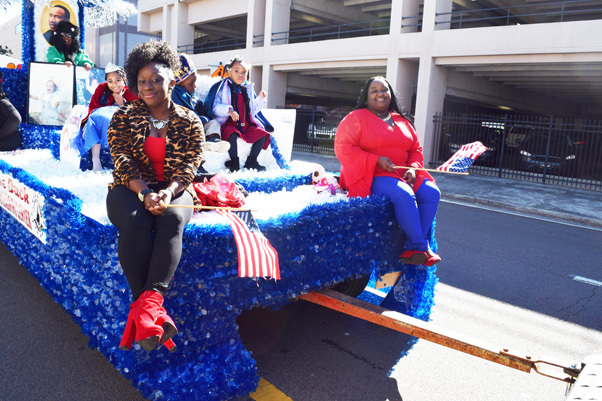 There was a post-parade festival at Hemming Park. 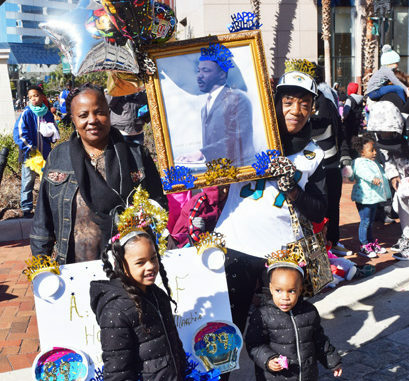 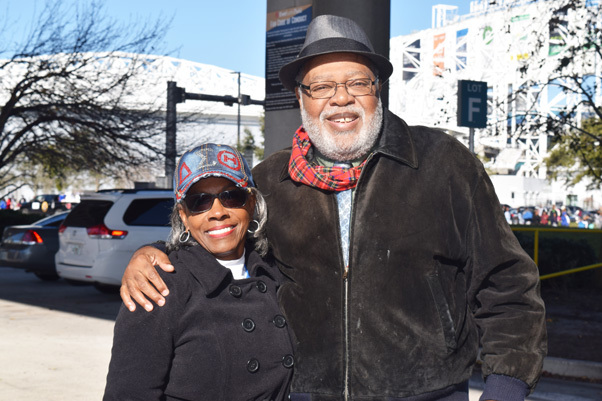 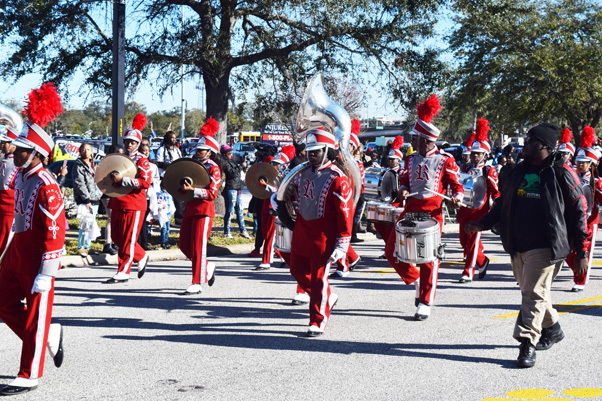 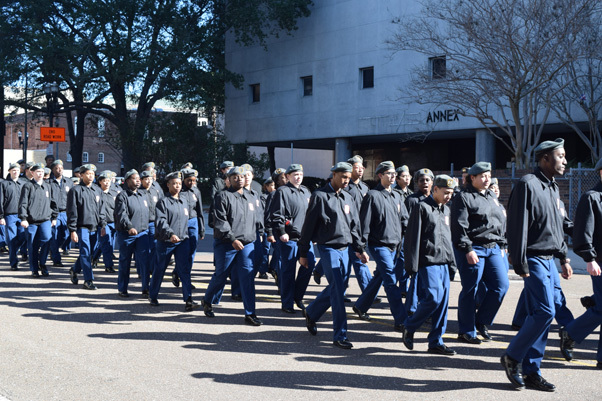 Parents agree that the celebration is about more that marching bands or entertainment — its about passing along the message of Dr. King. 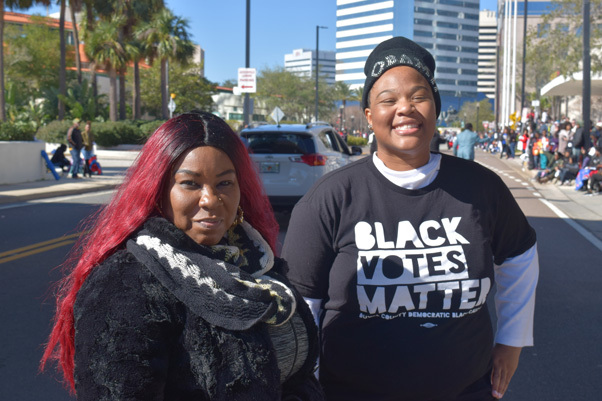 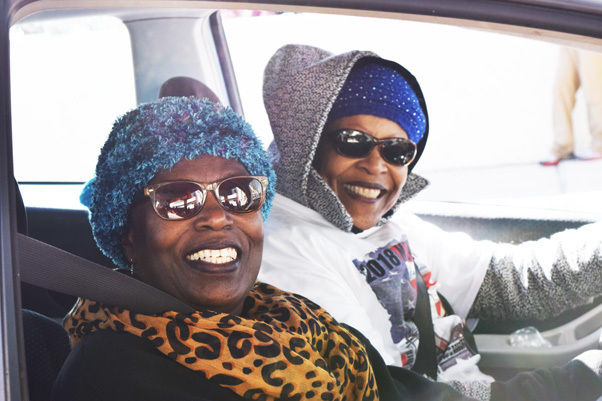 “We especially need it in the world today with everything that’s going on,” Glyennzella Williams said.